Following are the easily available, top 8 yoga books in India, for practising/learning/understanding moral values of yoga. This include books for women, children, sport persons and yoga instructors. 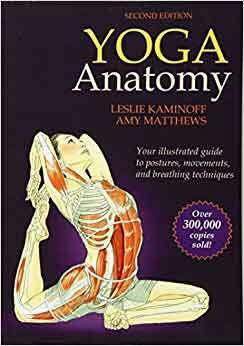 Yoga Antomy is written by the leading Yoga instructor – Mr. Leslie Kaminoff. He has over 4 decades of experience in the field of Yoga. This is the second edition of the book covering more details about different types of asanas, vinyasas etc. It has good colourful anatomical instructions for better understanding for the reader. Completely useful for Yoga practitioners, enthusiasts and instructors. It is very much informative and can be referred by professional as well as beginners in Yoga. This book is written by the veteran Yoga teacher from India – Geeta Iyengar. She studied Yoga from her father – Mr. Yogacharya B.K.S. Iyengar. The book has got details about different techniques of practicing asanas. 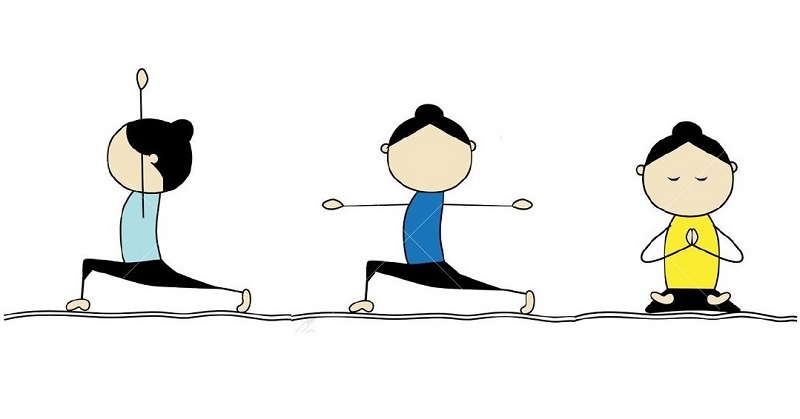 All the positions of Yoga have been described in pictorial format for easy understanding. Most of the Indian women will find it useful. They can use it in their day-to-day lives. 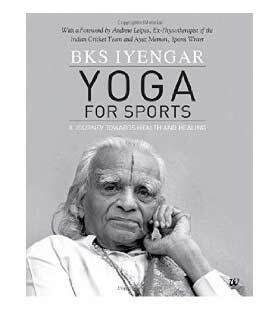 This book is written by Mr. BKS Iyengar who pioneered the philosophy of Yoga to the western world. He has written about 20 books on Yoga. This particular book focuses on how Yoga can be used by athletes and sports personalities. Sportsmen are prone to different kind of injuries due to excessive stress on the body. This book will them in knowing about how they can recover from those injuries and also focus on their game in a better manner. Yoga is not just useful for adults but also children. Popular Yoga couple Swati and Rajiv Chachani have wrote this book – ‘Yoga for children’. They learnt Yoga from popular Yoga guru – B.K.S. Iyengar. The book teaches moral values like truth, simplicity, non-violence etc through Yoga. It is written in a simple language which can be easily understood by children. The content is also very interesting so as to engage children. 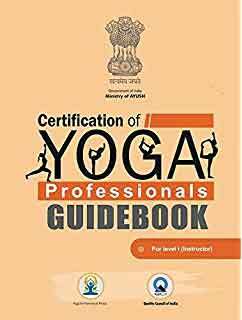 QCI Yoga guide is for those who are looking for voluntary certification in Yoga. It is official guide book published by ‘Ministry of Ayush’. This official guide book is two levels and has two editions general and student. It is available in Hindi and English question. It is a ready reckoner for students who want to give professional exam of Yoga. 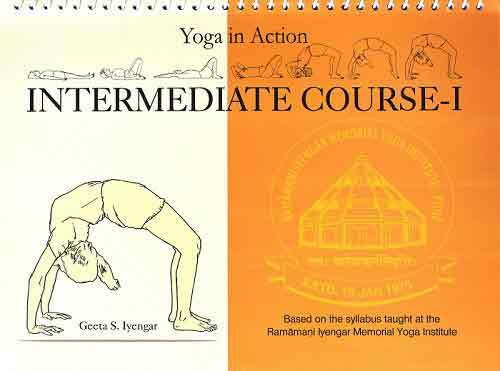 GeetaIyengar is also the author of popular book ‘Yoga in action’ which is targeted towards the beginners. It is a preliminary course for beginners based on what is taught in the renowned RamananiIyengar Memorial Yoga Institute. This book is useful for people who are new to Yoga. They will find it easy to learn new methods and techniques with the help of this book. 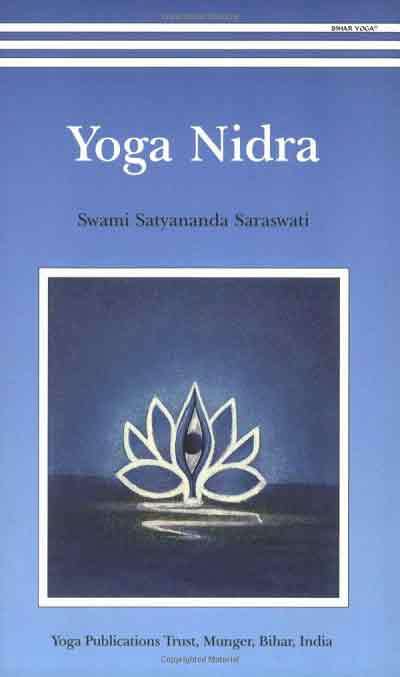 Swami Satyananda Saraswati has written the book ‘Yoga Nidra’ which explains different concepts and theories related to Yoga. It stresses on methods related to managing stress through Yoga. The author has written more such popular books like Kundalini Tantra, Ways of self – realization etc. The book explains different concepts of Yoga in spiritual as well as in scientific terms. 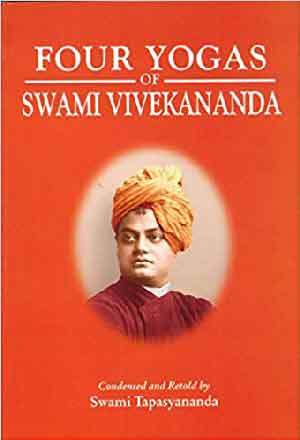 Yoga enthusiasts and followers cannot miss out the popular book – Four Yogas written by the spiritual guru Swami Vivekananda. Swami Vivekananda is regarded as the greatest philosophers of India who was equally popular in the west. In his book ‘Four Yogas’, the author has written about four ways of attaining Moksha or spiritual enlightenment. They are the Raj-Yoga, Karma-Yoga, Jnana-Yoga and Bhakti-Yoga. It is useful for those who want to learn more about his teachings to the world.